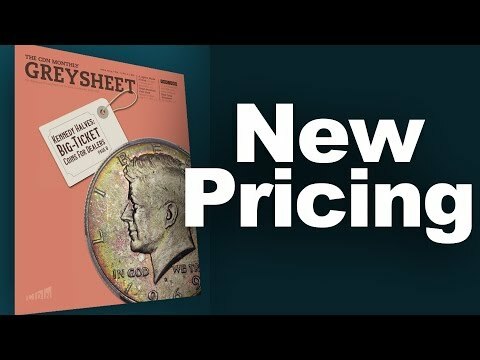 CDN Publishing Blog – CDN Blog site is a blog news site for greysheet.com coin dealer pricing web site. 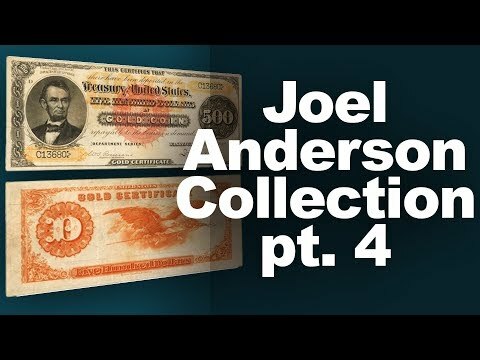 Five to seven years ago, in the midst and aftermath of the global financial crisis, one of the main selling points for rare coins and precious metals was to protect against coming inflation. While the dollar has strengthened in the subsequent years and said inflation has not materialized, the wisdom of buying tangible assets has become more mainstream. More and more people are understanding that equity markets are unstable and treacherous due to intervention and central planning. This understanding has translated to a firmer rare coin market. The large auction sales conducted in conjunction with the ANA convention are also a barometer of the coin market. While collectors buy out of these auctions, dealers provide the majority of the demand. 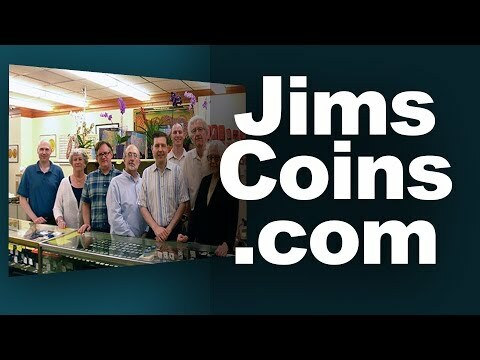 The many millions of dollars of rare coins absorbed in the space of a week go into dealer inventories, and dealers who are moving coins are much more willing to spend at auction. We will be keeping a keen eye on the middle market to see how it fares. **Classic Commems:** Recent auction results are reflected, with slightly lower levels for a handful of issues. **Walking Liberty Halves:** A number of updates here, especially in the later dates. 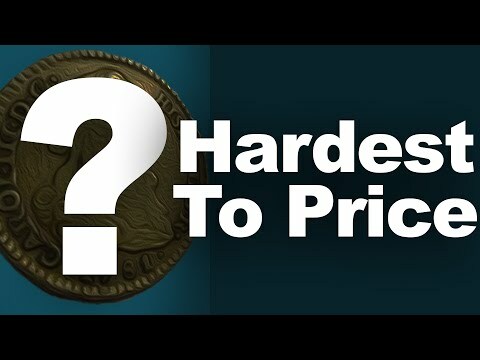 What’s the Most Difficult Coin Market to Price?